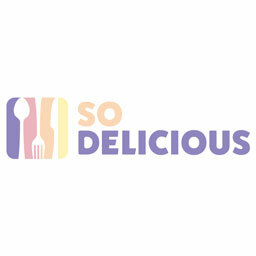 The convenience store pastries we all love to binge on during our late nights out are being made into the breakfast cereals to help us recover the morning after. 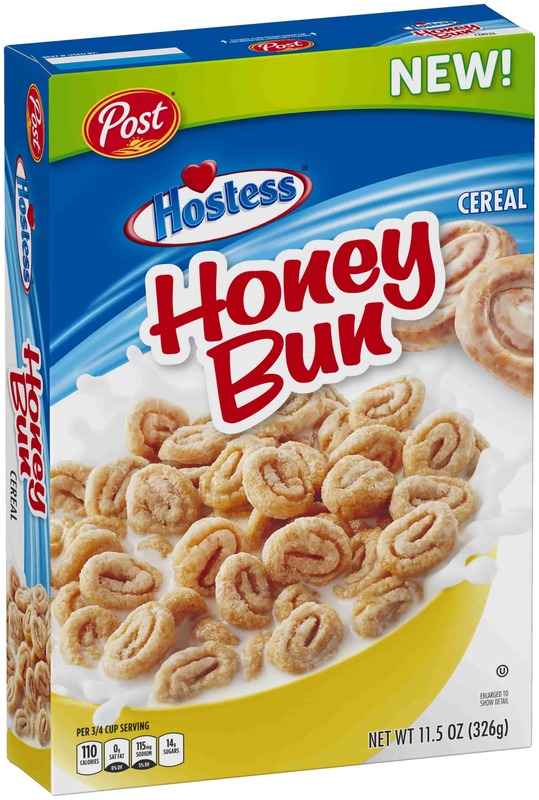 Post has teamed up with Hostess for two separate cereal creations based on the pastry maker's treats. 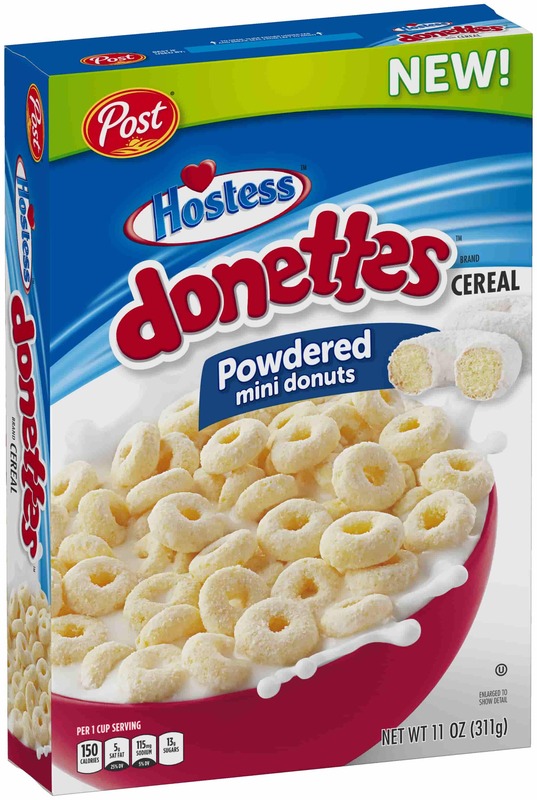 Powdered Donettes and Honey Buns are both getting the treatment, being served up in tiny cereal form. The Honey Buns have rings of cinnamon in theirs, while the Powdered Donettes cereal has the appearance and taste of the gas station snack staple. If you're hyped for these pastry-centric breakfast cereals, you won't have to wait too long to get a box. Both will be launching in various retailers nationwide starting in January 2019, so you can kick off the year with a taste of road trip nostalgia.